A feast of Wales’ finest produce is set to be celebrated by the Co-op as it joins forces with Anglesey-based Chef, Ellis Barrie, to launch its first-ever Welsh Supplier Awards. 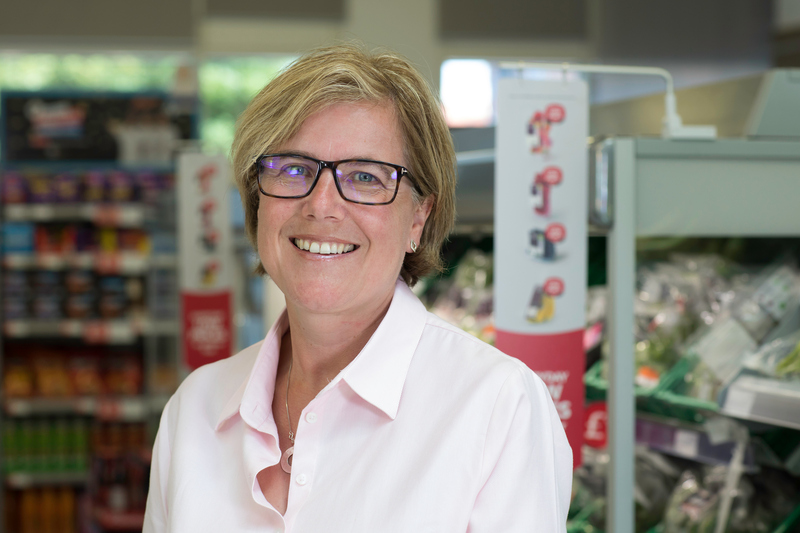 The community retailer has invited its suppliers to enter the inaugural Co-op Welsh Supplier Awards to showcase and celebrate the history, passion, quality and innovation found in abundance in Welsh food and drink. The Co-op – which marks its 175th anniversary this year - stocks over 500 Welsh products, from beer to bakery and, curry to ice cream. In addition, its backing for British agriculture has seen all of its own-brand fresh meat sourced in Britain, a move which has ensured Welsh lamb is available in-store all year round. 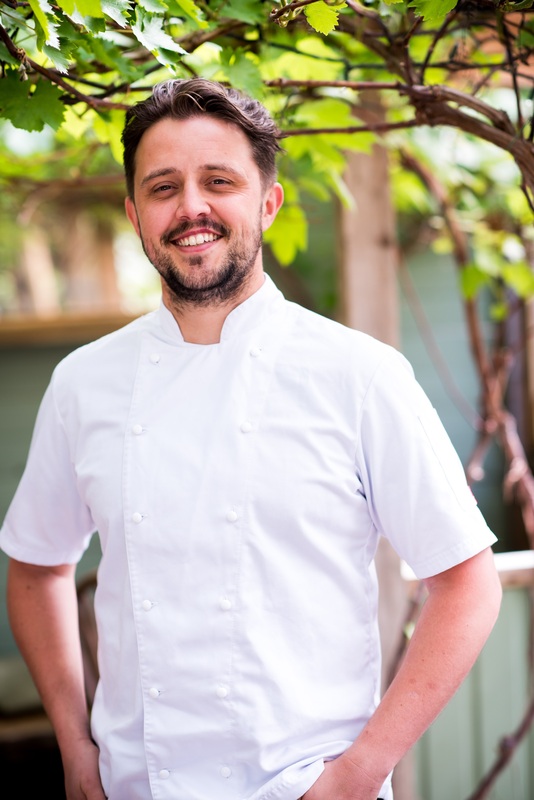 Ellis Barrie – who won through to the final week of The Great British Menu in 2018 with his fish dish served up at a banquet to celebrate 70 years of the NHS – founded The Marram Grass Restaurant in Newborough, Anglesey. World-renowned for its fresh local produce and seasonality of ingredients, its award-winning Chef will join the Co-op in judging the awards. Co-op’s Welsh suppliers can enter the awards up until 5pm on Tuesday, 5, February. In addition to great food and drink, the awards are also designed to celebrate product innovation; sustainability – including developments in production and packaging and, suppliers who are active in communities. The winners are to be announced at a glittering award ceremony in Cardiff on Thursday, 7 March.